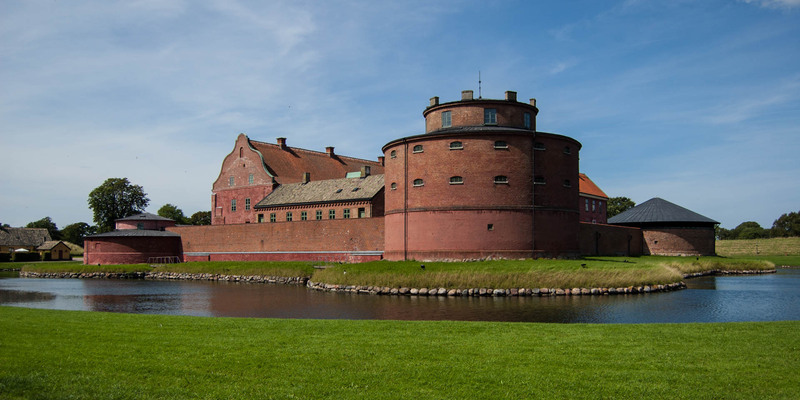 Landskrona Citadell is one of the largest and best preserved fortifications of the 16th century in Scandinavia. In addition, it is the only completely preserved hillfort in Sweden. 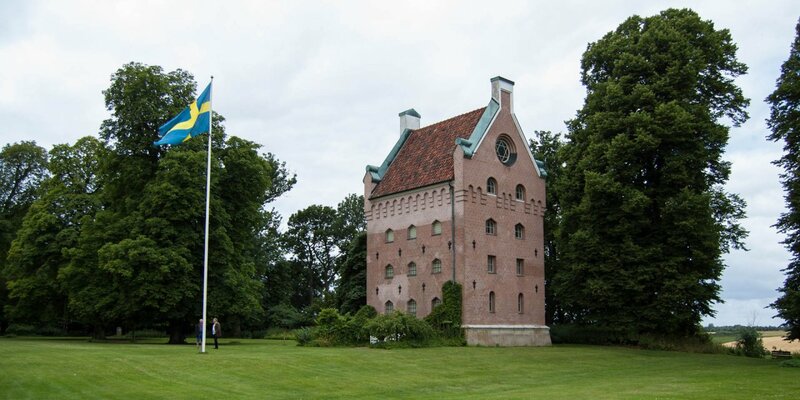 In order to control the Oresund, Danish King Christian III built the Landskrona Citadell in the west of the center of Landskrona in 1549. The inner fortress core was completed in 1559 and has a square layout with external dimensions of about 90x90 meters with a mighty round tower at each corner, surrounded by a 30 meter wide moat. The exterior areas and the castle yard of the fortress are accessible at all times during daylight hours. 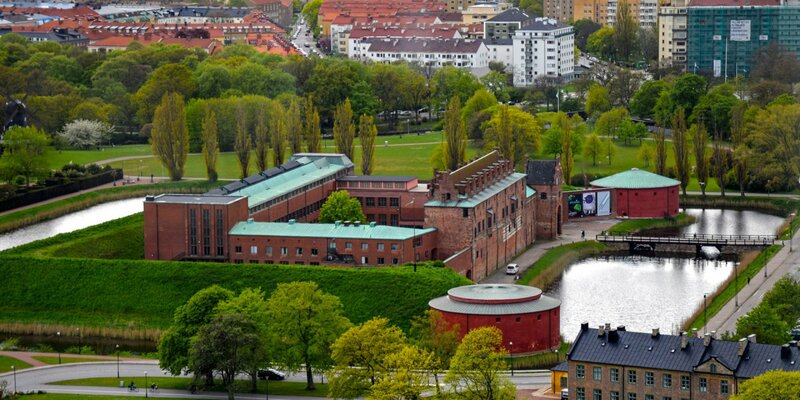 There is a cozy café near the western bastion and you can even go fishing at the inner moat. 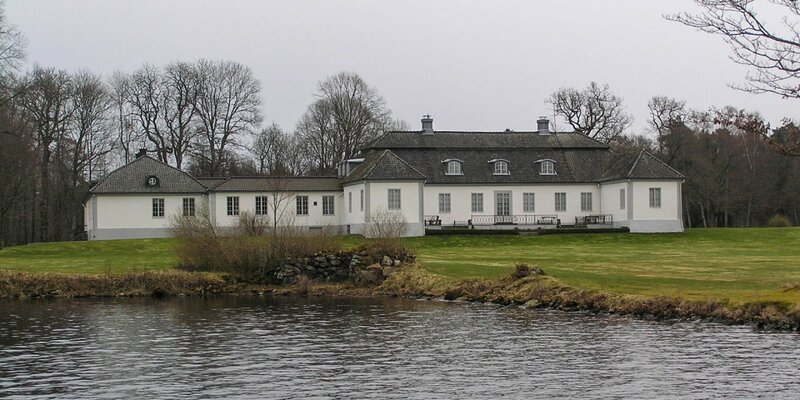 In the old ramparts of the citadel lies the oldest allotment of Sweden and Rothoffs Museikoloni, the only allotment garden museum in the country. During summer months, there are guided tours through the fortress walls several times a day. You can also find temporary exhibitions and various events. The castle yard is scene of a medieval festival in the summer and it is used as the romantic backdrop of a Christmas market during Advent season.